Home wwe breaking news wwe latest updates Brawn Strowman knee injury !! Brock Lesnar contract update !! 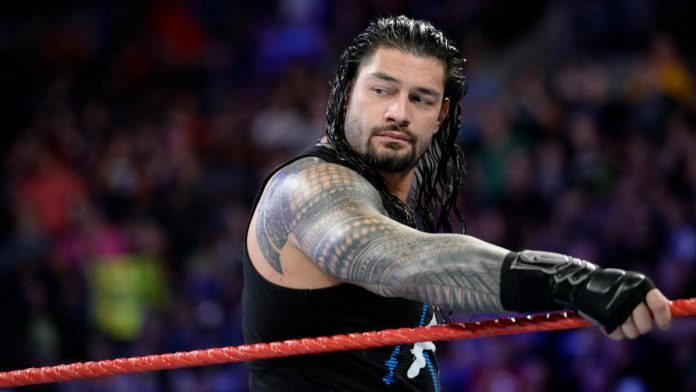 Roman Reigns health update !! Update (1) :- Brawn Strowman knee injury..!! So guyz let me tell you that there are some backstage issues with Brawn Strowman. He doesn't follow the WWE's major rules and regulations, he always comes late in the arena and arrives just after his match or promo. 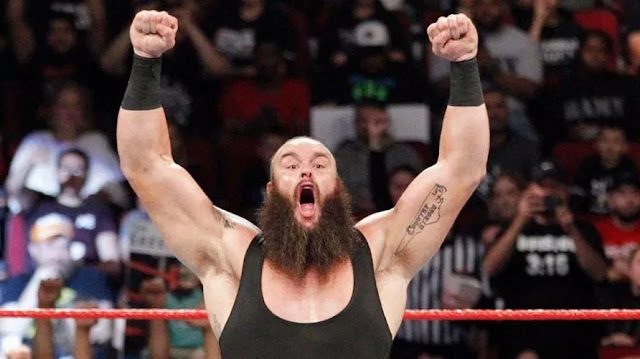 Also there is an update which is conforming that Brawn Strowman is having a knee injury and due to that only WWE is not giving a massive push to the monster among man Brawn Strowman. WWE doesn't want to give push to Brawn Strowman because if once he becomes the universal champion and after that unfortunately his knee gets injured then WWE's all plans will be displaced which can cause a huge loss to the WWE company. But let me also tell you that currently Brawn Strowman is competing in WWE and he is not facing much problems and issues with his knee. However we hope that his injury is not too serious and should be fit and fine so that WWE company could have huge plans for him in the upcoming shows and events. So guyz this is all about in first update. I hope you guyz like this update. 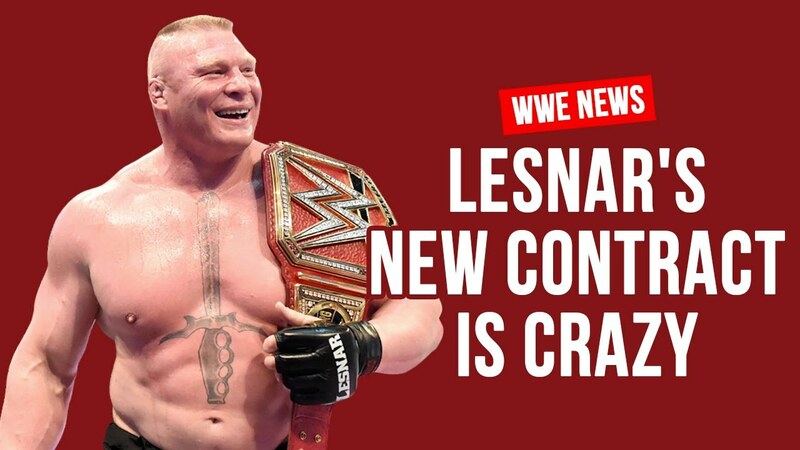 Update (2) :- Update on Brock Lesnar's contract in WWE..!! So guyz let me tell you that.. Before Roman Reigns absence wwe company was having plans that Brock Lesnar will be appearing last time in WWE at Crown Jewel and after that he will be continuing his wrestling at UFC. But however Roman Reigns had revealed his Leukemia disease and due to that WWE's official plans got changed. Now the updates are coming that the new deal/contract between WWE and Brock Lesnar was signed on 18th of October. Also let me tell you that WWE company is not advertising Brock Lesnar on TLC ppv which will take place next month. So at TLC ppv Brock Lesnar will not defend his universal championship. Also it is not 100% conformed that Brock Lesnar will appear in Royal rumble 2019's ppv. Some officials are conforming that Brock Lesnar will lose his universal title at Wrestlemania only. So guyz this is all about in second update. I hope you guyz like this update. Update (3) :- Roman Reigns big health update..!! As you guyz already know that Roman Reigns is suffering from a disease named Leukemia (blood cancer) and after that a huge update had came which is that the treatment of battling against Leukemia disease had been got started and now Roman Reigns had started curing his disease. So guyz this was a short but huge update for Roman Reigns fans. I hope you guyz like this update. So guyz.. Are you all supporting Roman Reigns on social media..? This will ensure the pharmacy meets all international regulations and laws. The next things to consider that check review sites.generic levitra At this point, the internet will help you, see what other people are saying about the pharmacy you plan to purchase from. The job of the word related wellbeing medical caretaker in working environment wellbeing the board is another and energizing idea that is intended to improve the administration of wellbeing and wellbeing related issues in the work environment.